Z-Wave is the leading international standard for wireless communication in Smart Homes. Different products from different vendors work together and interoperate in one single network to provide intelligent lighting, safety, security and energy efficiency. 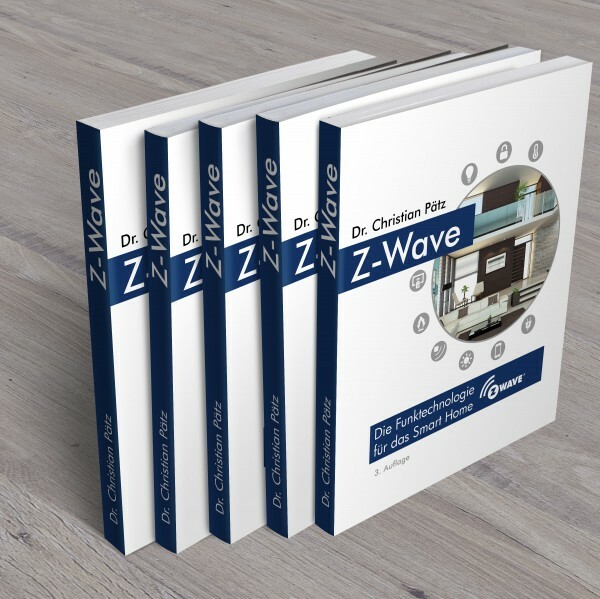 This book describes all you need to know about Z-Wave: The radio layer standardized by the international ITU organization, the networking between the device to realize a stable communication and finally the device specific application functions that ensure the interoperability between the different devices. Practical guidance for the installation and trouble shooting of wireless networks is provided as well.